DETOX IN 9 DAYS Do you have that … Spring fever? It’s spring and we’re going to clean. Make your garden tidy and make your house fresh again. In winter we move less, are less outdoors and may eat less healthy. In winter a lot of waste can accumulate in your body. The body has built up a reserve, also as protection against the cold. We want to lose the buildup toxins. We long for more sun and more energy and the body can use some help. Fortunately, after the winter, spring comes, a period in which everything comes alive again. 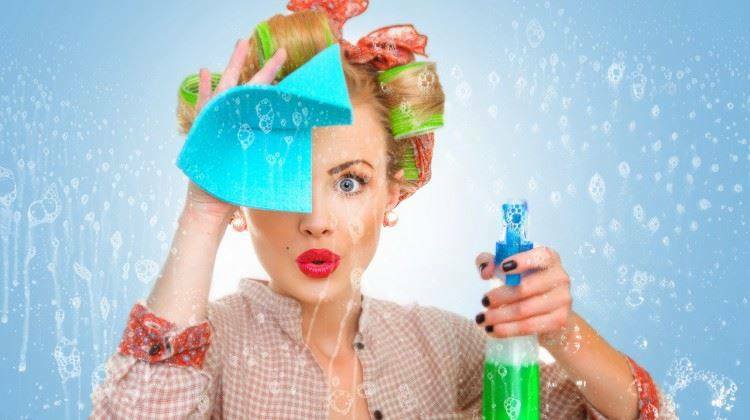 That’s why spring is also the ideal moment for a DETOX, the “big cleaning”. Clean 9 cleans your intestines and brings your metabolism back into balance. Clean 9 cleansing treatment offers you all the necessary means to help you cleanse your body. Because of the cleaning … your body can better absorb nutrients. Body Basics Well-being offers you some help. The Clean 9 is including a book with tips and tops in which you can keep track of your progress. Please inquire about our offer! With theDETOX you give your body the BOOST it needs. This cleansing treatment offers you all the necessary means to help you cleanse your body. Stored waste materials are better disposed of …. your body can better absorb nutrients. The Clean 9 package includes a CLEAN 9 BROCHURE with many tips where you can track your progress.